WE CAN REMOVE URINE, WATER STAINS, WINE STAINS AND MORE FROM AN UPHOLSTERED COUCH AT ANYTIME..WE ARE AVAILABLE IN GAUTENG AND KWAZULU NATAL FOR NOW. 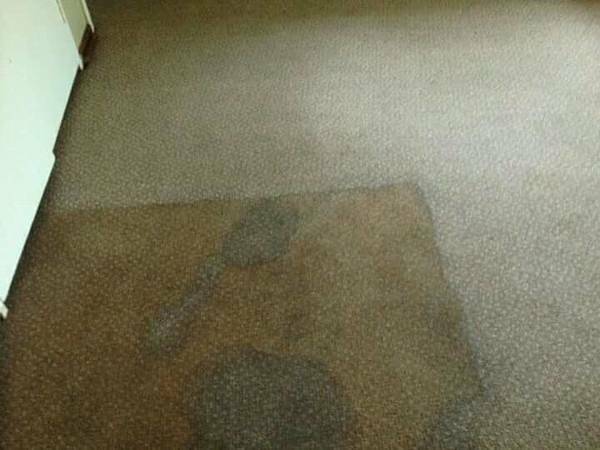 OUR DEEP CLEANING SPECIALISTS ARE ALWAYS READY AND WAITING TO ASSIST YOU. 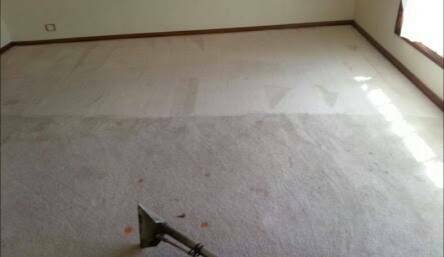 COGSERVICES PTY LTD was founded by two individuals who are addicted to cleaning in February 2017. Wonder H cleaning service is available 24 hours, 7 days a week. Most of our work is to clean commercial building, industrial premises and after construction/post renovations ; we also do once off projects like cleaning after parties. Our main focus is Gauteng as we are young newly emerging company, we are also excited to travel across the Gauteng province to meet our clients needs and demands. 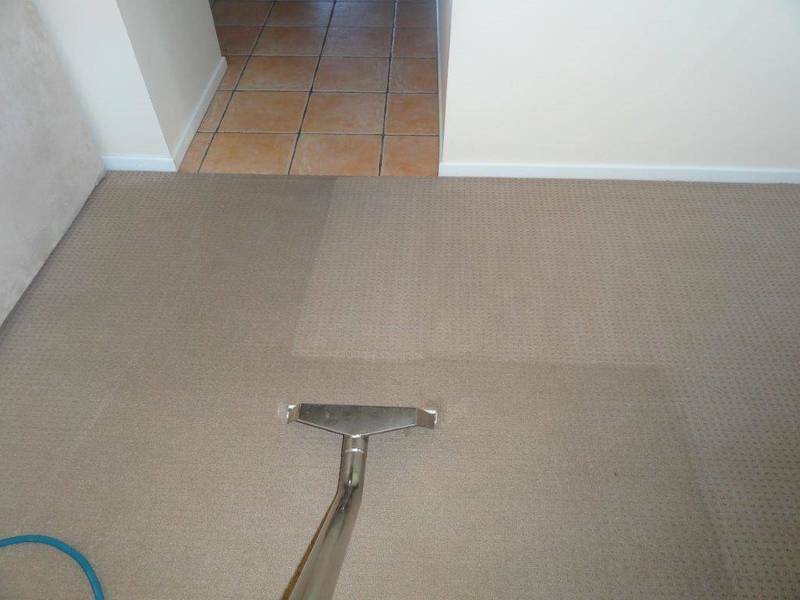 We send our professional cleaning team to every job supervised by a Team leader. With the modest capital that we started with, we are convinced that our customers needs will be satisfied with the exceptional service that our employees will offer. We believe that a good healthy environment brings about a conducive environment where both your employees and customers enjoy the service. Our modern equipments together with right choice and quality of chemicals used in executing our task enables us to ensure a better finish. Being a professional in the cleaning industry we will henceforth take responsibility of the premises and ensure that we will employ our best effort in meeting your requirements. 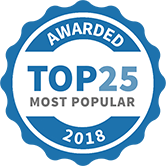 COG SERVICES has been selected as one of our Most Popular Home Improvement Specialists! Don't embarrass yourself to visitors with dirty couches!! Call us today we deep clean couches at an affordable price Call/WhatsApp 076 530 4705 to book an appointment It's just R600 to deep clean a lounge suite!!! @Victorthemodel how can one become professional fitness model like you?